A simple to construct, all sheet design that builds into a great flying beginners model with the 'flavour' of the original full size aircraft. A superb kit for kids to have hours of fun with minimal effort. 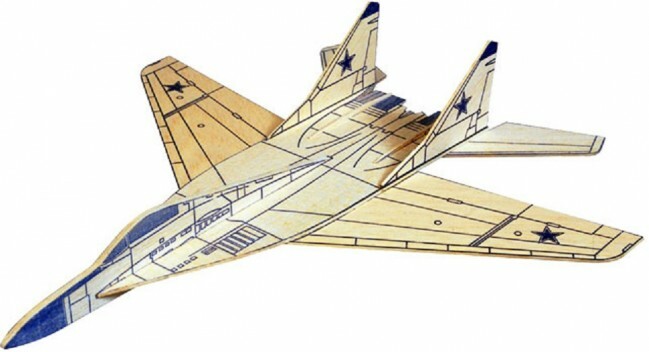 The kit includes: Printed Balsa Wood Panels, ready to cut out and easy to follow building and flying instructions Adhesives and paints etc are not included in the kit and will need to be purchased separately. A Simple Profile Glider. Wingspan 300mm, 12".